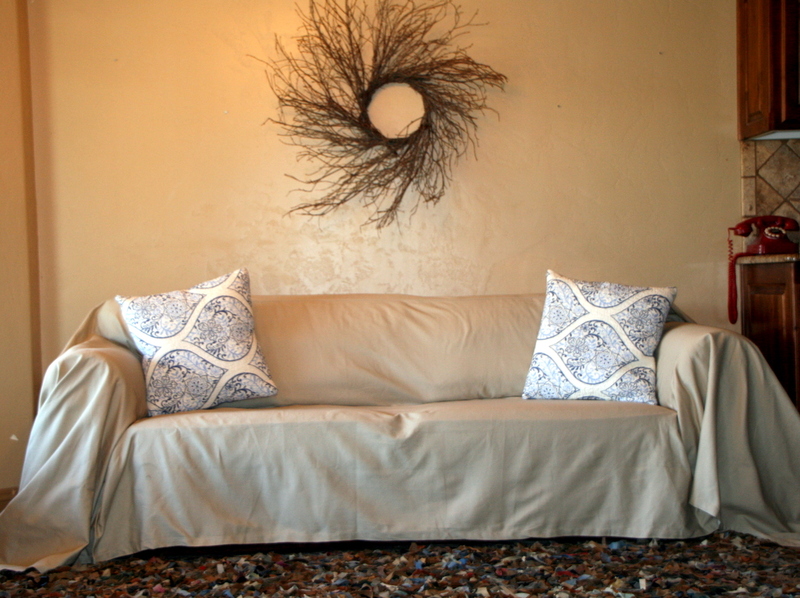 Dropcloth slipcovers will work for pretty much any type of sofa. They are great for sectionals, recliners, wingback furniture, camelback sofas, and regular sofas, chairs, etc. Made of tough, durable cotton twill material. Machine washable.